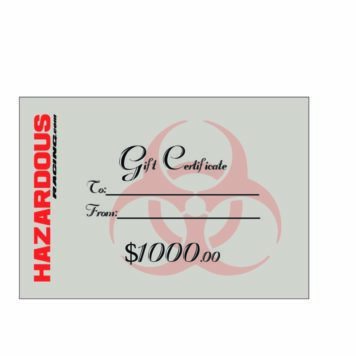 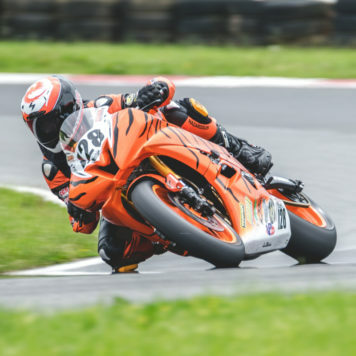 What better way to say you care about their safety than surprising someone with a gift certificate from Hazardous Racing? 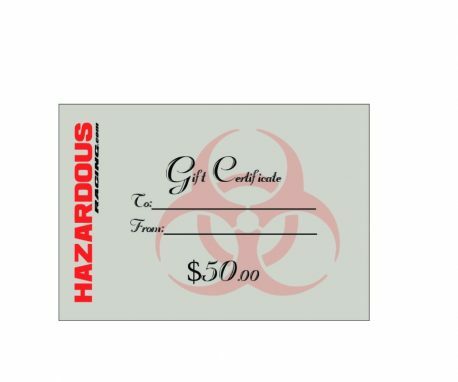 Our Gift Certificates are great when you are unsure what to get someone. The perfect gift for any occasion!